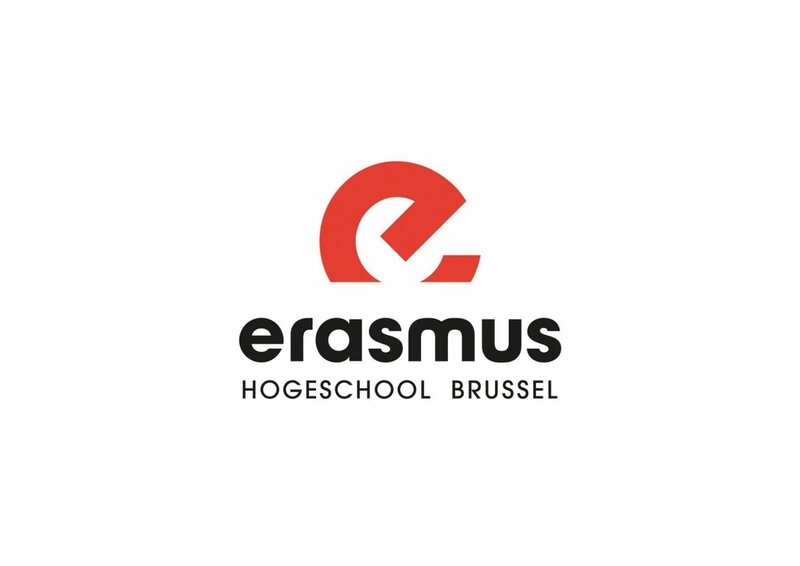 EhB is a university college with at least 6 campuses spread around the city: at the trendy Dansaertstraat, surrounded by greenery in Jette, near the cosy Bloemenhofplein, at the historic Conservatory and at the canalside at Campus Kaai. The rich history of these locations is almost as impressive as the vast amount of degrees EhB offers. EhB offers Professional Bachelors in several domains: Architecture, Business Management, Education & Pedagogy, Technology and ICT, Health Care and Society. EhB also encompasses 2 Schools of Arts: RITCS and the Koninklijk Conservatorium. They offer Professional and Academic degrees in Audivisual Arts, Drama and Music. Many domains also offer post-graduate programmes and ongoing training. If you’re planning to become an app-wizard, journalist, director, nurse, pianist, teacher … EhB provides a warm, welcoming atmosphere to get you started. The student associations at EhB are as diverse and varied as the city and school they’re part of. From a more classic approach to hip party collectives and even associations that aim to maintain Brussels historical heritage: there’s something for everyone. A must visit is also Brussels’ only pub that ir run by and for students: the RITCS Café.